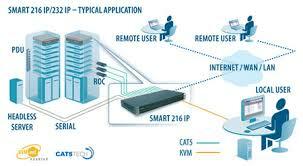 Remotely monitor, access and control serial-based networking equipment from anywhere through one highly secure gateway. 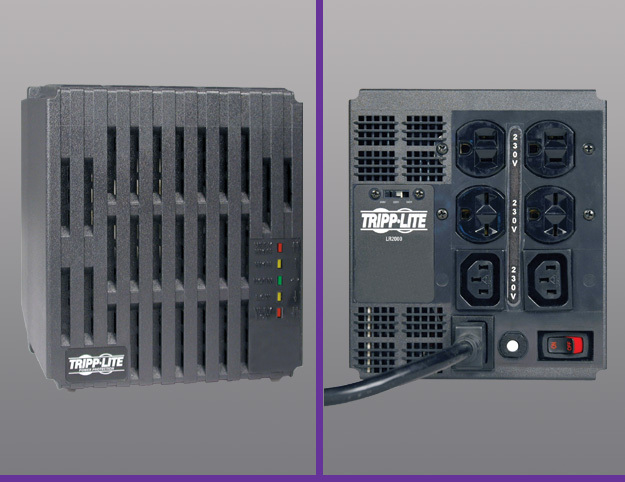 MasTec has distributed TrippLite since 1993 and we can highly recommend TrippLite products. Established in 1922, Tripp-Lite has been a leader in technologically innovative manufacturing. In 1982 they released the IsoBar, the worlds most advanced surge and noise suppressor. - Still very hard to beat. 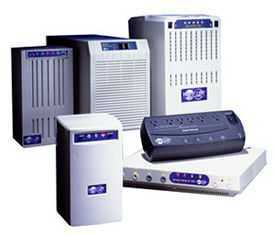 Since that time Tripp-Lite Power Protection has grown in scope to provide solutions for virtually every application. 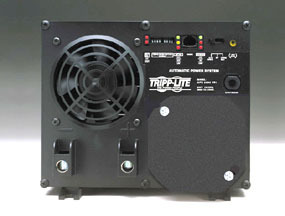 We have tens of thousands of TrippLite systems running in our distribution area. They very rarely fail. TrippLite has assigned MasTec as the distributor for this list of countries. 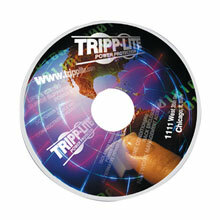 TrippLite has been making Medical Grade UPSs for many years. The heart of their designs is Medical Grade Isolated Transformers that make the UPSs UL60601/IEC60601 compliant. 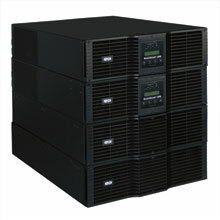 For the 230 VAC market they have three UPSs, 350, 700 and 1000 VA units. 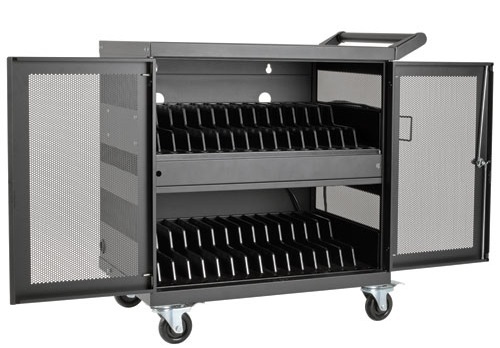 They also make mobile medical power systems for trolleys using medical grade Inverters/UPSs and chargeable battery packs. 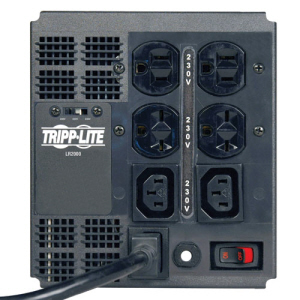 When it comes to Surge Protection and Line Conditioners, TrippLite has many models. 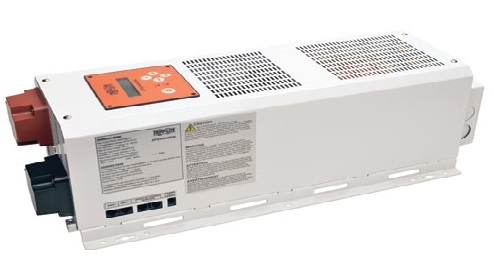 The Euro 4 Industrial/IT Surge bar has sales of 20 million world wide and is tough with Filters, MOVs and Breaker. 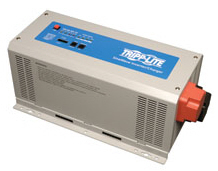 TrippLite Line conditioners go one step furter with an automatic voltage switching transformer to keep power in a useable band even in brown outs or extrem over voltage. We are also announcing TrippLItes new high Power UPS, with redundancy, hot swap, scaelable models, their most technical UPSs to date. These USB Charging Cabinets have air flow control to protect devices under charge. 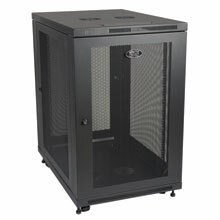 Rack mounted USB Chargers for inside IT Cabinets. 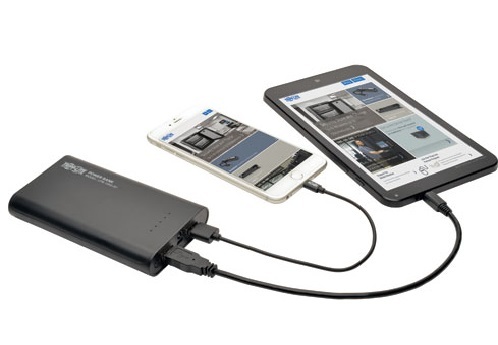 If you are mobile and on site there is nothing worse than running out of battery on the Smart Phone or Tablet. 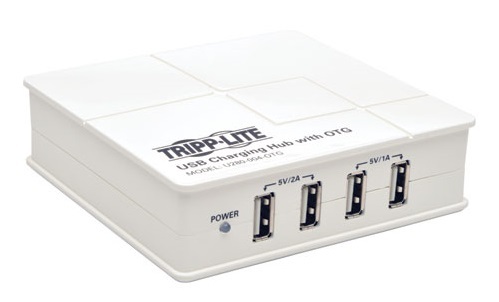 Tripplite has this covered with their combo pack with two cables and an extended runtime battery pack in one unit. Charge and Run two devices at a time. 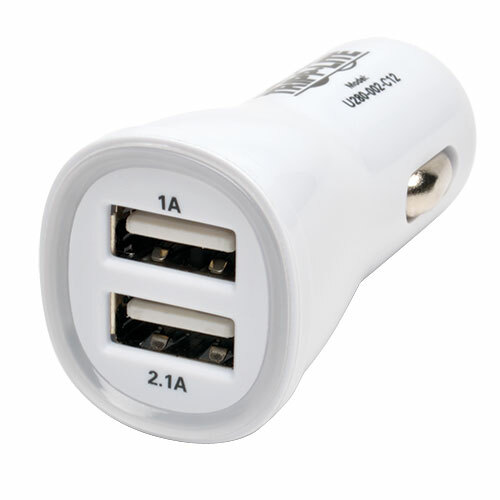 Car and Van chargers with two outlets a "His and Hers". And desktops at home in the home office a multiport charger. 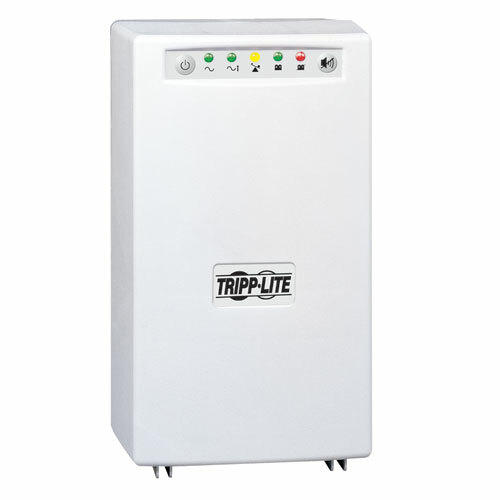 The TrippLite Quasi Sinewave Units have a 100% overload for starting heavy loads. 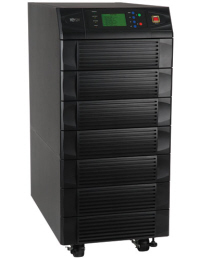 TrippLite made the first UPS for PCs in the 1980's. 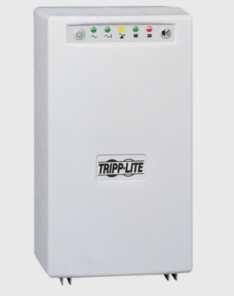 MasTec started selling TrippLite in 1993 and has thousands of units running in Oceania. 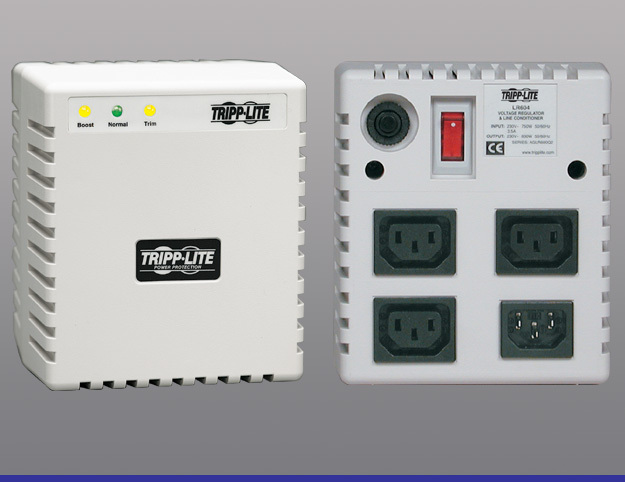 TrippLite is the leader in mid size Three Phase UPSs also. 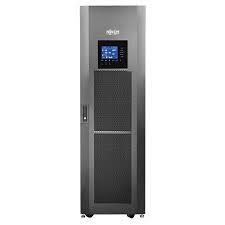 The TrippLite Medical Grade UPS is now the defacto UPS used in hospitals and medical sites in NZ and Australia. They are also used extensively for free range medical equipment when patients move around in care services. Models for 230/240 VAC systems. 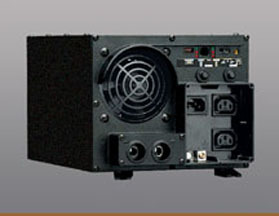 Built-in isolation transformer with Faraday shield offers full isolation and removes common mode noise. 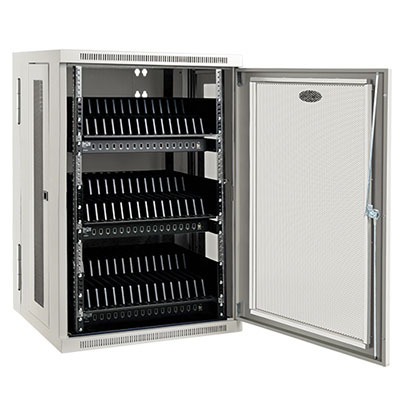 Open-frame server racks consist of mounting rails without sides or doors. Theyre typically used for applications that dont require physical security and dont need added airflow control. 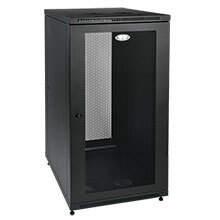 Data center racks organize IT equipment into standard-sized server cabinets for greater efficiency throughout the data center. 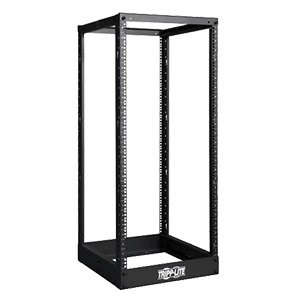 Rack styles range from open-frame racks consisting of two or four mounting rails (called posts) without sides or doors to lockable enclosure cabinets with rails, front and rear doors and side panels. 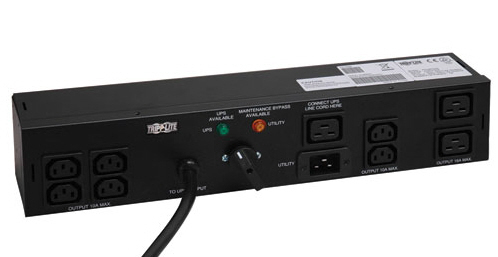 The LR1000 1000W 230V Power Conditioner adjusts under- and overvoltages to provide safe, computer-grade AC power. Built-in automatic voltage regulation(AVR) offers three levels of voltage stabilization that correct undervoltages as low as 168V and overvoltages as high as 278V back to regulated 230V nominal power. Providing optimum voltage conditions not only extends the life of your equipment, but also keeps your equipment working through brownouts and prolonged overvoltage conditions. 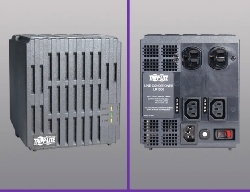 A 340-joule surge suppression rating meets the IEEE-587 standard for surge suppression(both categories A and B) and prevents spikes from inflicting damage, data loss or corruption and audio/video performance problems on your connected equipment. EMI/RFI noise filtering protects your AC line from disruptive electromagnetic and radio interference. 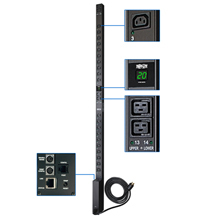 Just connect the detachable 2-meter NEMA 5-15P to C13 power cord to an AC power source, and plug up to four devices into the outlets. 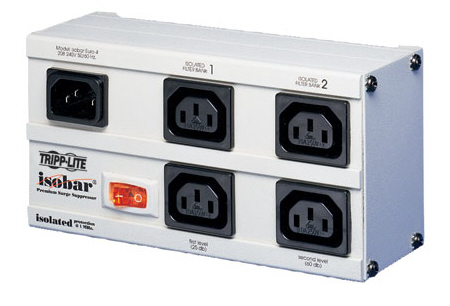 Two NEMA 5-15R and two C13 outlets accommodate a variety of connected components. 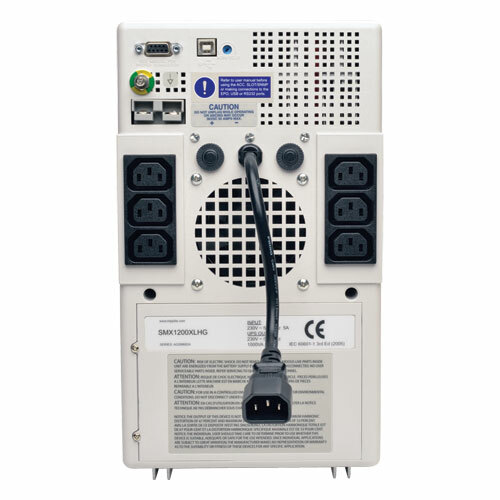 An included UNIPLUGINT universal adapter allows most worldwide plug configurations to connect to the LR1000s C13 outlets. You can monitor incoming voltage levels using the three diagnostic LEDs on the front panel. 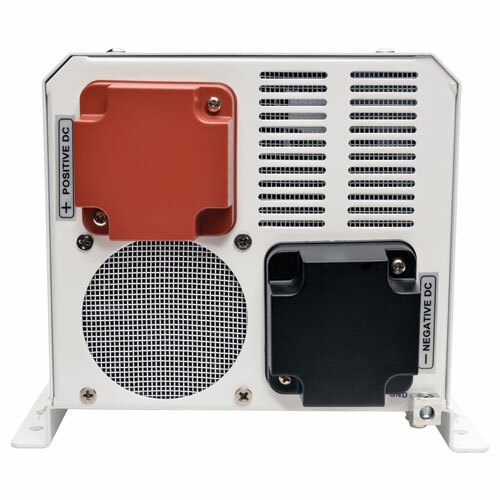 The compact LR1000 fits comfortably into your computer or home theater setup. MasTec ships hundreds of these units each year for use in Commercial and Industrial Systems. 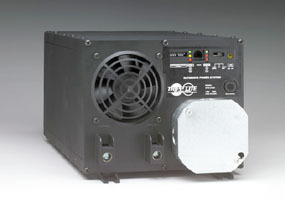 A higher power model than than the LR1000, the LR2000 2000W 230V Power Conditioner adjusts under- and overvoltages to provide safe, computer-grade AC power. Built-in automatic voltage regulation(AVR) offers three levels of voltage stabilization that correct undervoltages as low as 168V and overvoltages as high as 278V back to regulated 240V, 220V or 208V nominal power. Euro 4 Surge bar is Metal Case with ground lugs for series noise control on AC Lines. Largest selling Industrial bar in the world. 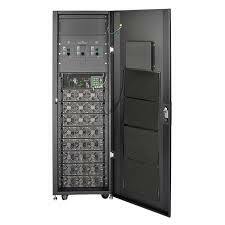 Tripp Lites B094-008-2E-V is the most advanced console / terminal server platform available today. 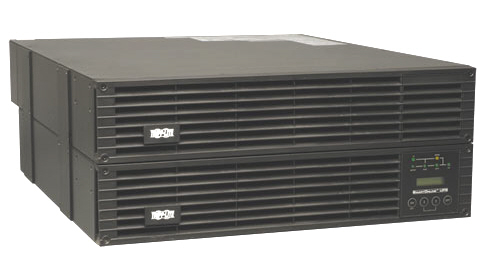 In a secure, desktop/rackmountable appliance, it offers an in-band and cellular management solution for serial console ports, servers, virtual servers, service processors, UPS & PDU's, environmental monitoring and more. Certified for use with the largest Teleco Verizon's network, it features a built-in cellular modem that supports 4G LTE network speeds. 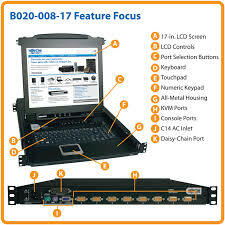 This 8 port serial console / terminal server enables system administrators to securely access and control their data centers and networks from anywhere in the world. And this enterprise level unit is equipped with a built in cellular modem, dual Ethernet NIC, 4GB internal USB flash, and runs on Linux for scalability and reduced downtime. 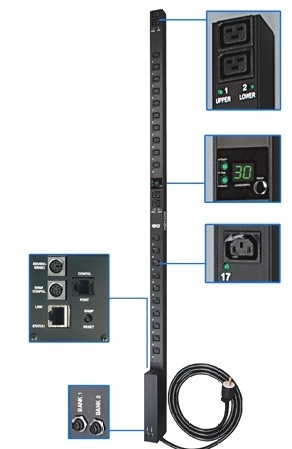 The B094-008-2E-V offers advanced software features that surpass the requirements of even the most demanding applications. Cisco pinouts and much more. Ideal for large meeting rooms or auditoriums to give lecturers, trainers or presenters wireless control of PowerPoint, Keynote and other presentation programs that use PowerPoint keystrokes up to 100 ft. away. 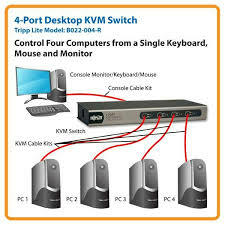 A KVM switch gives you convenient IT systems management without the expense and clutter of a dedicated keyboard, mouse and monitor for each computer or server... a console KVM switch has the keyboard, mouse and monitor built right in. 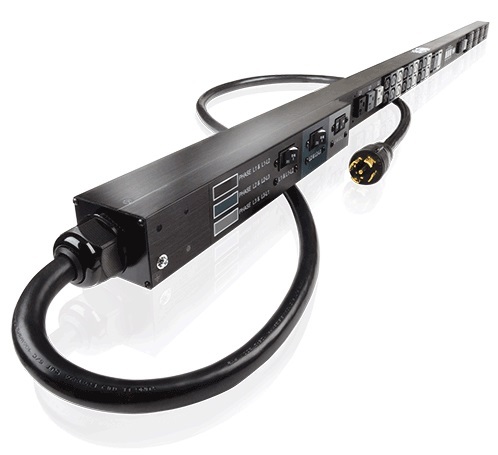 The P137-GHDV-V2-K 4K Video and Ethernet 2-in-1 Accessory Kit expands the capabilities of your Microsoft&REG; Surface&REG; or Surface Pro by adding Gigabit Ethernet access and an external DVI, VGA or 4K HDMI monitor. These two lightweight, low-profile adapters fit neatly into your backpack or laptop bag, so you can use this Microsoft Surface accessory kit anywhere you go. 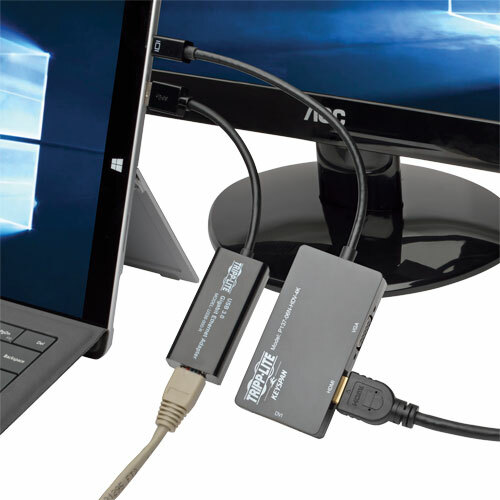 For displaying videos, spreadsheets, documents and presentations on a larger screen, the Mini DisplayPort to DVI/VGA/HDMI adapter has separate DVI-D, HD15 and HDMI female ports for connecting your Surfaces Mini DisplayPort to a DVI, VGA or HDMI monitor, television or projector. It supports video resolutions up to 1920 x 1080 (DVI-D); 1920 x 1200, including 1080p (HD15); and 4K x 2K Ultra High Definition up to 3840 x 2160 (HDMI) at 24/30 Hz. 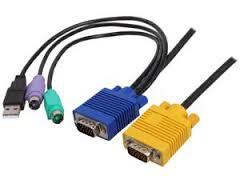 It also supports 36-bit Deep Color (12 bits per channel). Only one display can be connected at a time. The USB 3.0 SuperSpeed to Gigabit Ethernet adapter allows your Surface to access a 10/100/1000 Mbps wired network without an internal Ethernet card. It achieves USB 3.0 data transfer speeds up to 5 Gbps without compromising signal quality. 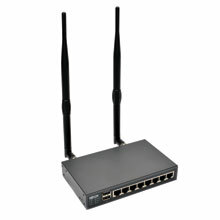 It complies with IEEE 802.3 (10Base-T) and 802.3u (100Base-TX) standards and supports IEEE 802.3az Energy Efficient Ethernet, as well as full- and half-duplex operations, suspend mode and remote wakeup via link-up, and magic packet.